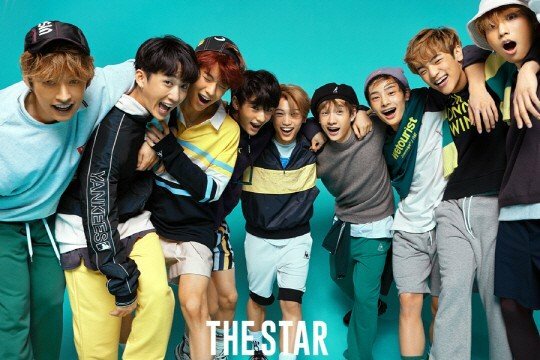 Stray Kids talked about their�music, goals, and more in 'The Star'. 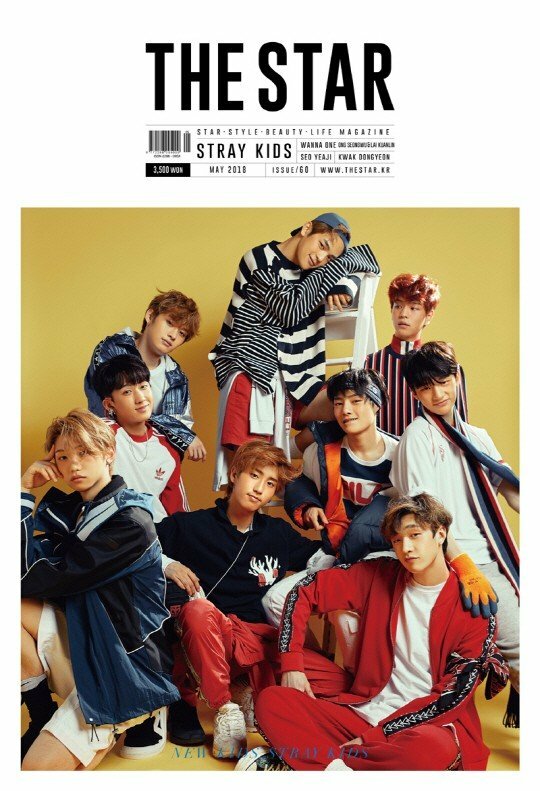 The rookie JYP Entertainment�boy group let out their bright energy with colorful style.�In the interview following the photo shoot, Stray Kids' leader Bangchan�commented, "I still can't believe that we've made our debut. It's the best how all 9 of us made the debut together. I think it's now just our beginning." Next,�Changbin�explained what kind of music Stray Kids want to pursue. He said, "Sincere and honest music. Truly 'our' story." 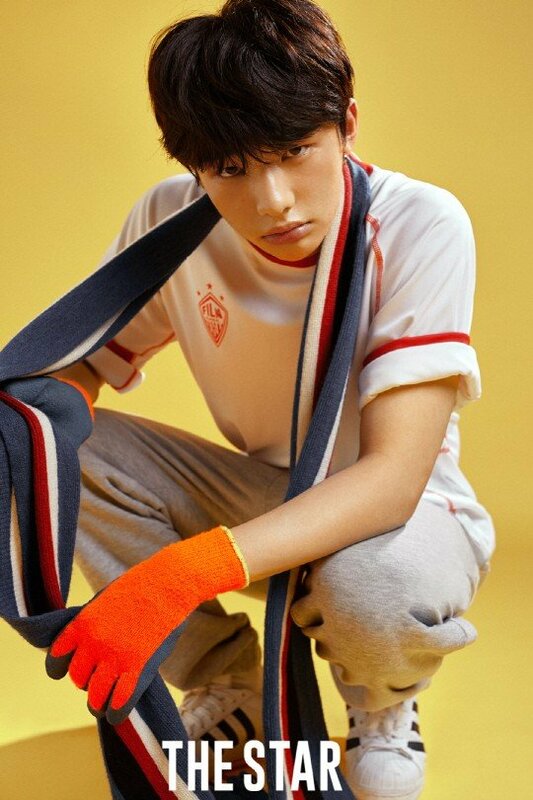 Lastly, when asked what kind of group they wish to become, Hyunjin said, "Performing is so heart pounding and joyful. I want to become a hardworking person and a group." Changbin answered, "A group with talent and good music is great but I want to become an idol with good influence. I think it's important to become that way."